Free Games Puppy, play free games online! 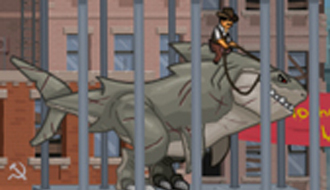 Play funny online flash games. Play Free games at Freegamespuppy.com Do you want to play online kids games? 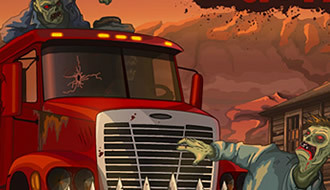 Play online solitaire, zombie games, free truck games, free race games! 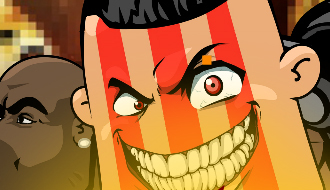 All our flash games are handpicked! Please enjoy these free games. Drive your vehicle fitted with automatic weapons and eliminate all the evil zombies before making it to the other side where a helicopter awaits you. 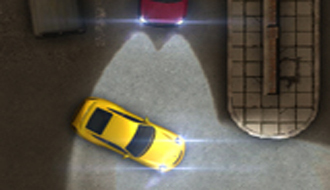 Have fun in the third part of this cool parking game! The life of baby James is about to get interesting. And he’s going to need your help! 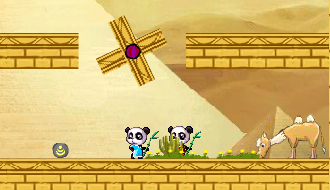 The game Pandas in the Desert follows two panda bears that live in the bamboo forest. Join these two bamboo eating bears in their natural habit. They are on an adventure to the strange lands of Egypt. 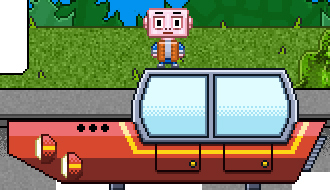 Let’s go and save your friends from the evil creature that kidnapped them all! 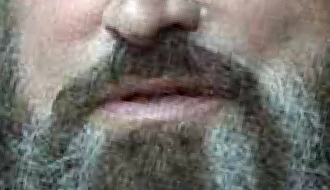 The question this quiz asks you is if you’re a beard expert. Can you recognize the men behind the beards? Prepare yourself to crush all the vehicles with your friends. Jump on the cars to destroy them, upgrade your jumping power and energy to crush them more efficiently. 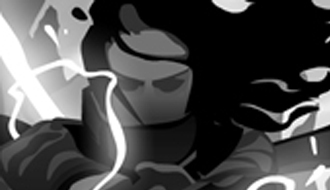 Rearmed Trials is a very detailed fighting game where you control a powerful samurai with lots of skills and powers. It’s time to step into the saddle of this amazingly mutated creature in order to wreak havoc on the streets. 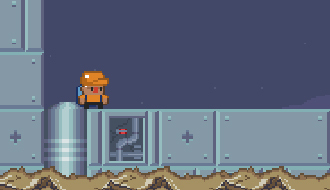 Turn on the fan that’s in your hands and start flying across the levels to finish them. Use this fan to boost to every spot in the world. 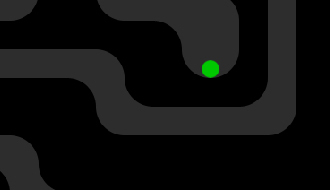 Control the green dot with the left and right magnets to get it to the goal. Move the radium dot through a series of difficult labyrinths that require precise control of the magnets.